I am so exited that Blogging Hi§tory is ready to launch! Starting next week, Blogging Hi§tory will post once a day until there is a good amount to get the study going; then posts will drop down to two times a week. 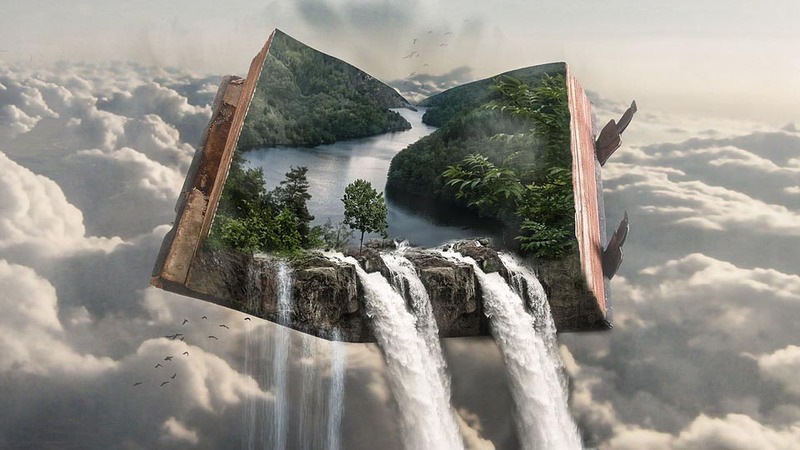 The first study is the nonfiction companion to the first book, Prophecy of the Heir: Primordium, in the Christian fantasy series, The Chronicles of Time. So just like the novel, this study covers Genesis 1-11 and Job. Actually, as you will soon see, that's kind of a generalization as cross-referencing (examining related verses) plays a major role in this Bible study. At the end of each post, you'll see "Swordcraft Tip." 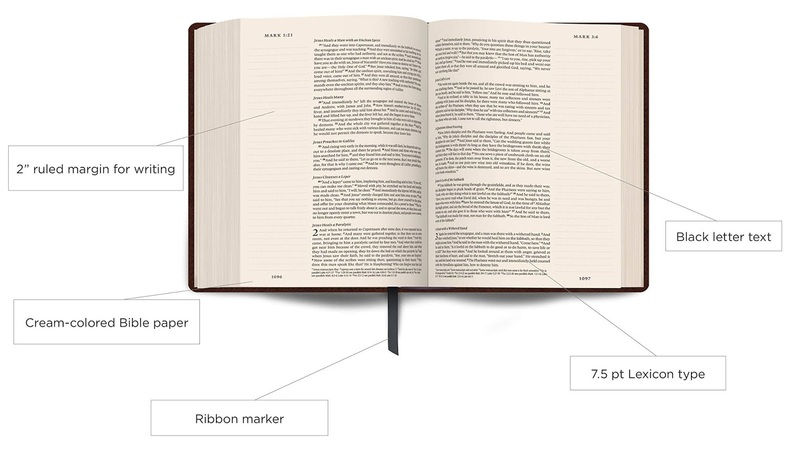 What follows will be suggestions for what verse to highlight or what to write in the margin of your Bible (or notebook). Beyond general stuff like archaeology, the 3 main themes we will be looking at is Salvation, Eternity, and Spiritual Warfare, so it will be helpful if you designate a particular color for the 3 themes plus 1 for the general category. For a limited time, I am giving away copies of Prophecy of the Heir: Primordium to members of The Defector's Club. So be sure to sign up so you can get your copy! You'll also get an occasional email from me (and by occasional, I really do mean it...around every 90 days) which may include advance chapters of upcoming books, discounts, promotions, giveaways, etc. So you won't want to miss it. If you haven't already, be sure to read What is Blogging Hi§tory? which gives recommendations on Bibles (including wide-margin versus themed study bibles), and discusses pens, highlighters, etc. And check out the Which Translation is Best? post for a list of translation recommendations. 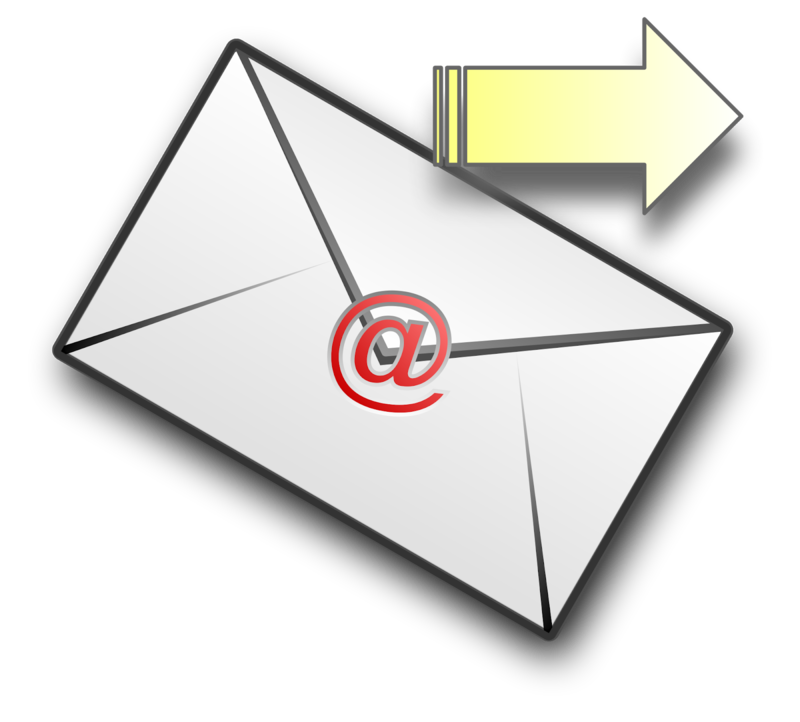 To follow the blog, and read posts from your email, enter your email in the side bar BELOW the archives. The one thing I can promise you: you'll never look at the Bible the same again. Which translation is the best? The best translation for you is the one you will read. If you were to ask me, what is the most accurate version, I would have to say there is no "accurate" English version. The "accurate" version was written in Hebrew, Aramaic, and Greek. The good news? Concordances can allow us to know the original word. And IF we know the cultural context in which that word was used, and thus the definition of the word at the time it was written, we can come as close to accurate as possible even in English. Basically any word-for-word EXCEPT the Amplified (see below). The Amplified (AMP): This translation has multiple words in brackets as though the true meaning of the verse includes all those variations. I personally know people who pick the word they like the best. In my opinion, the only correct word is the one that most closely reflects the intended meaning of the original language. However, if you like the AMP, and it's "the one you will read" by all means, keep reading. 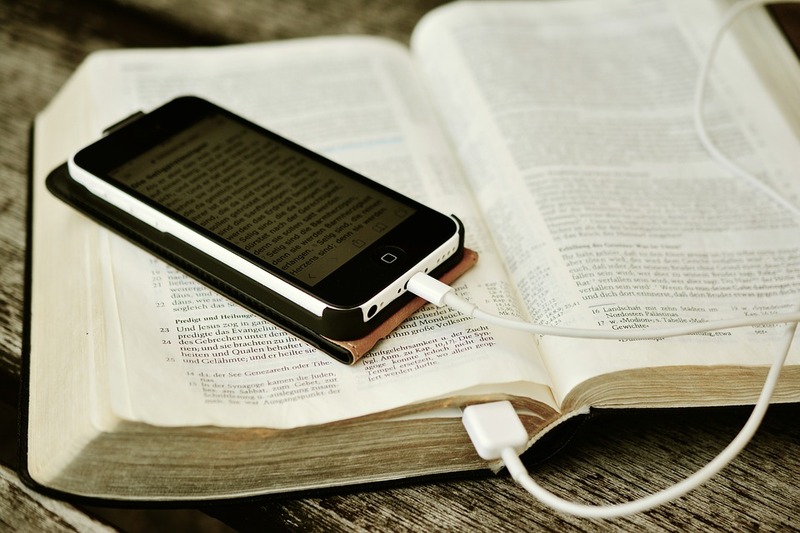 And check out this exceptional article How to Use—and How Not to Use—the Amplified Bible. The Living Bible (TLB): I do not recommend this Bible at all. It is very inaccurate at times. Unlike The Message (see below), it reads like a Bible so unless you are comparing it verse-by-verse with a word-for-word, you could end up believing the Bible says the exact opposite of what it really says. 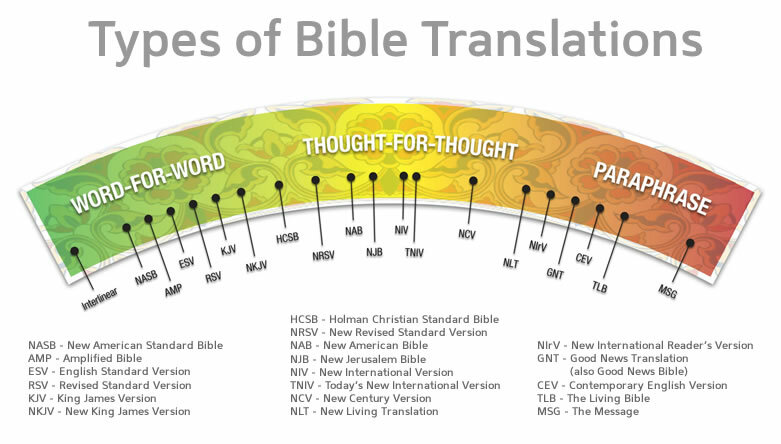 The New International Version (NIV): I have come across far too many verses inaccurately translated to really recommend this translation. That being said, they are the only ones to have produced the First Century Bible, which I highly recommend for the commentary. So I guess my thoughts on the NIV is this: Use with caution. be sure the meaning of a verse doesn't contradict what other translations say, especially if you are relying on it to support a particular paradigm or doctrine. Contemporary English Version (CEV): The first Bible I bought (the one that I read in 6 months) was the CEV. 15 years ago, I knew little about translations, but that was the Bible that showed me God loved me, that the Bible was a love story. 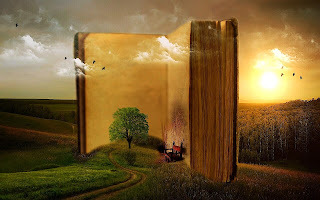 In that respect, you could say that Bible laid the foundation for who I am today, this blog, and The Chronicles of Time. This is why I say the best translation for you is the one you will read. Who am I to say what Bible you should or shouldn't read based on where you are in your life? 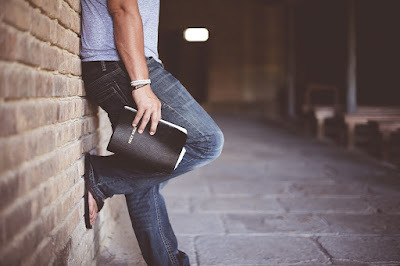 The New Living Translation (NLT): My favorite for personal devotions is the New Living Translation (NLT), a thought-for-thought that is super easy to read. (Apparently the chart above puts it right on the border of thought-for-thought and paraphrase.) Life is very hectic, and sometimes I just want to be able to read a passage and instantly understand what it means before I get caught up in the day. The Message. This version uses modern-day slang. It's like a Bible Storybook for adults. I wouldn't recommend it for study; I dare say you couldn't even follow along at church with it, so it really wouldn't suffice as your main Bible. I've heard that it can be inaccurate, but I've not personally read the whole thing. I'm thinking, though, that as long as one didn't come to a particular theological or doctrinal conclusion based on it, it makes for a fun read. I only use word-for-word translations for study, whether personal, inductive, or for researching The Chronicles of Time or Blogging Hi§tory. The only exception (if you notice me post a verse from a thought-for-thought) would be a verse that's meaning did not change at all (or a verse that I know from the Hebrew or Greek to be accurately translated and I prefer its wording. I prefer the NLT here, because binds up is just a tad archaic and younger readers may not know what it means. 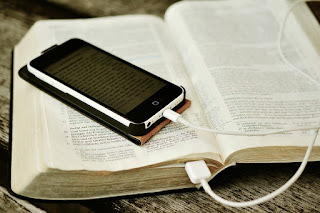 Not only can you read any modern translation online (yes, there are Bible apps) on your phone, tablet, or laptop, but this blog is equipped with a hover-over tool from Blue Letter Bible in the NASB. Check it out—just hover over this Bible reverence: Jeremiah 29:13. So regardless of Bible translation (or whether you own a Bible at all), you can follow along with the Blogging Hi§tory Bible study. Blogging Hi§tory is an online chronological Bible study that follows the Christian fantasy series, The Chronicles of Time, and incorporates cutting-edge science, the latest archaeological finds, and history as it relates to God's overall redemptive plan for mankind. What you will not find here are verses taken out-of-context. 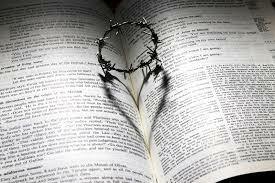 Not only that, but the entire Bible is looked at as a whole, ONE story—an action packed, battle-ridden love story. 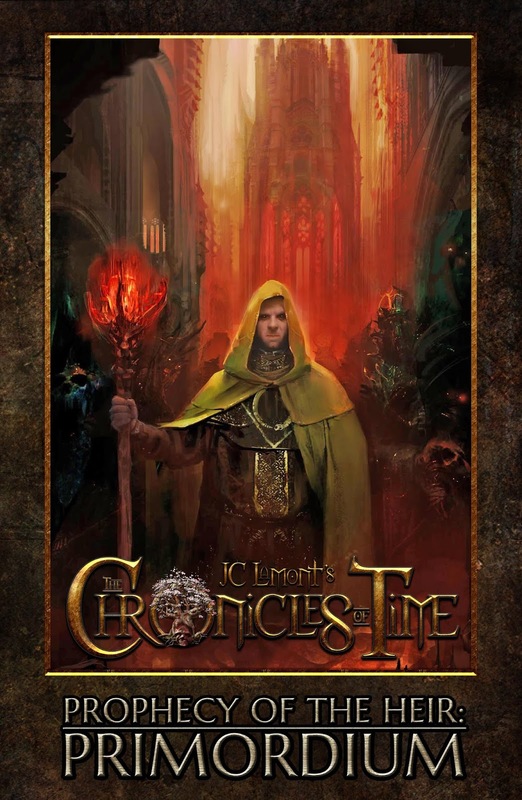 Basically this blog delves into the 15 years (and counting) of research that I've done for The Chronicles of Time (CoT), a Christian fantasy series that covers from Genesis to Revelation through the eyes of angels and demons. In other words, it's the non-fiction companion to The Chronicles of Time, the appendices on steroids—all the fascinating details that had to get cut to ensure the action between Michael and the demons in CoT kept moving forward. Because Blogging Hi§tory is chronological, every post title includes a numeral. In the archives (located on the top left of every page below the HOME tab), you will find each post listed numerically. So now matter how far into the Bible study we are, feel free to jump in. Also, the posts are archived by the oldest post first, so if this is your first time visiting, it's easy to start at the beginning. If you want to really get into this type of Bible study, I suggest getting a wide-margin Bible. That way you can circle a word in the verse and then in the margins write the original definition. Many different translations have wide-margins, called Journaling Bibles (not to be confused with coloring Bibles or creative journaling Bibles). 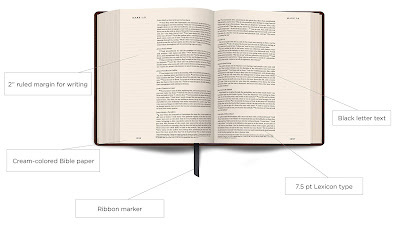 A wide-margin version will allow you to have a Bible full of notes that show not only why you believe what you believe, but allows you to discern for yourself what the Bible is saying (instead of being told by someone else). As for translation, I recommend most word-for-words, but see the post Which Translation? for more details. 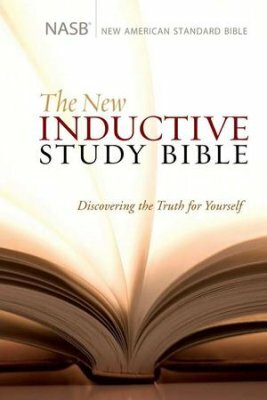 I'm using the New Inductive Study Bible in the NASB translation. For those who don't want to write in the Bible, I recommend the Apologetics Bible (also available in a Student Edition), the First Century Bible*, and the Archaeological Bible. 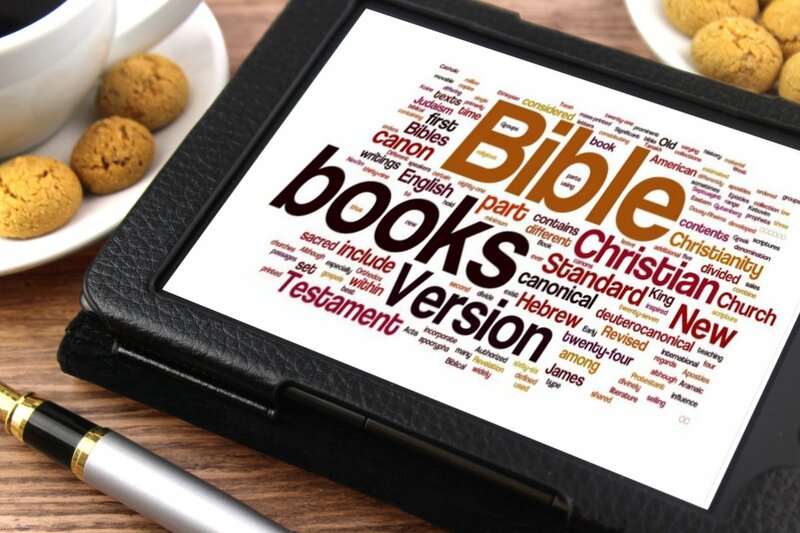 And of course, every translation is available on line for free (see Blue Letter Bible which includes a built-in concordance for the KJV and NASB translations -- be sure to check the Strong's box). The Defector's Club is a free membership for fans of The Chronicles of Time where you can receive free books, an occasional email from me (and by occasional, I really do mean it...around every 90 days) which may include advance chapters of upcoming books, discounts, promotions, giveaways, etc. To find out more about me, check out My Story. Whether you enjoy an in-depth Bible study, are a homeschool mom looking for a Bible/History supplement, or are a fan of The Chronicles of Time, or just a seeker looking for something deeper that's not in-your-face, this journey is for you. *This Bible is only available in the NIV. See this post for more details.